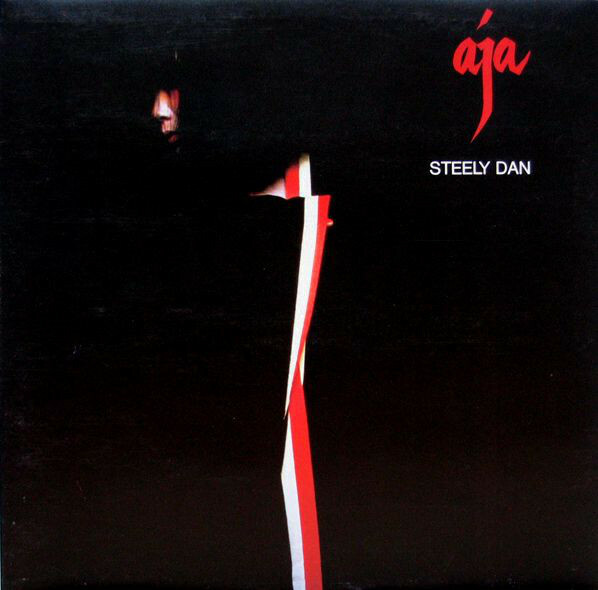 I’ve begun to appreciate Steely Dan more as I grow older. Their brand of breezy light rock with this lingering darkness appeals to me. They capture life’s disappointments in a distinct way, as if they’re always sitting on the border of being cheesy; like an inside joke at times. Is this Satire? Humor aside, this is really catchy pop rock with articulate and relatable lyrics. A classic rock staple.